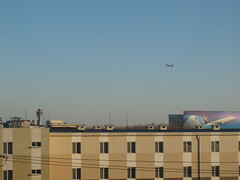 I spent the night near the Beijing airport at the Ibis Hotel. It was perfect. I even had Internet access.